An Australian based and owned Mum run business. The universe has the most wonderful way of pushing us to where we need to be, momentous occasions that bless us on our life’s journey make us who we are and no matter what, make us stronger. Creating something tangible, feeling a connection to something or someone once feared lost can be so healing and empowering. Maybe you want to celebrate an achievement like the massive commitment of breastfeeding, or the time when your child was so tiny and you were their entire world. Some fear that a keepsake piece cannot be made if there is no physical DNA to use as an inclusion, please know this is not the case. Something that makes you feel a connection to a moment, a person, an event will make the perfect NON DNA inclusion for a wearable holdable piece. Soul crafting a love laced piece of what makes you who you are, is an honor. Fabric, Small Beading, Dried Flowers or leaves, rocks, shells, coral, crystals, Sand and Soil. These to are only suggestions, I am very open and understanding to what you needs are to feel a connection to what you are choosing to have in your keepsake piece. Each piece is uniquely designed to create a memory that you can forever hold and cherish, and because each piece is handcrafted it is unable to be duplicated, making your jewellery truly one of a kind . 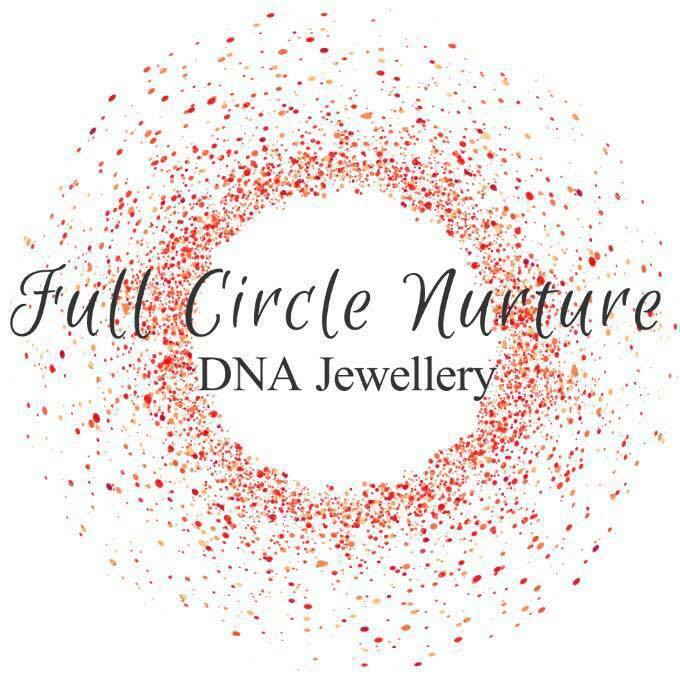 A little bit of info about Handcrafted DNA resin Jewellery – Because each piece is handcrafted, rather than by machine, you may notice some quite common variations in your piece, include small air bubbles, molding lines, variations in placements, and evidence of hand shaping or sanding and molding parts of your jewellery. Please don’t worry these are part of what makes your piece one of a kind. My promise to you is that your precious inclusion, whatever it is will be treated in the most respectful and loving way. I promise that ONLY YOUR inclusions will go into your keepsake piece and I promise to only work with your inclusions at that time of crafting for you. PLEASE DO NOT send any inclusion in it’s entirety. While I do my best to send back all remaining inclusions, sometimes there simply is no leftover amount or the inclusion has been powdered to accommodate the keepsake. Any inclusions not used making you a piece, such as ashes will be returned to you with your piece. I hold a Blood Borne Pathogens Certification to handle blood and blood products safely.